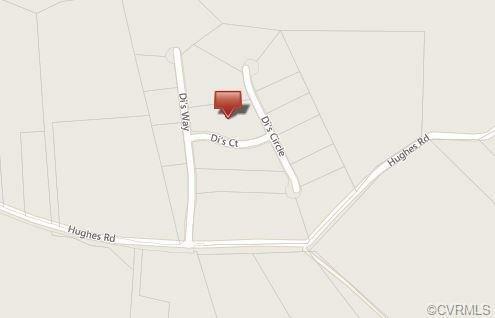 7060 Di's Court, Sandston, VA 23150 (#1634028) :: Abbitt Realty Co.
To be Built. 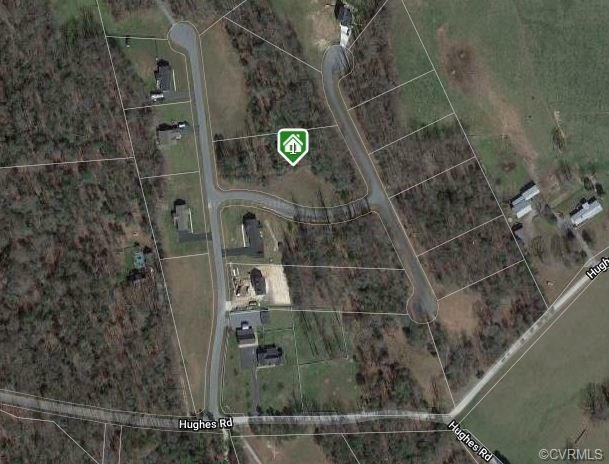 Fisher's Woods, a small neighborhood subdivision of 17 lots. Picture this tranquil wooded setting for your new home. 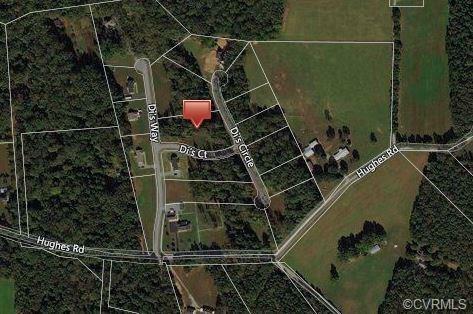 Attractive wooded lots available for your selection. This 2 story home has three bedrooms, master bedroom with walk in closet and private bath with a garden tub, double sinks and shower. Laundry room conveniently located upstairs for easy access to clothes. First floor features a open floor plan, Great room with gas fireplace, kitchen with breakfast nook and directly off of the garage a mud room. Home has lots of storage and closets. Add your personal touches to this beautiful home. 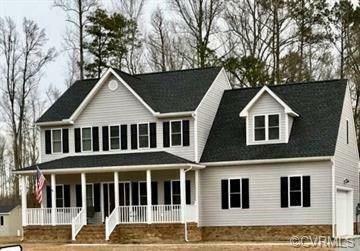 Homes provided by Darrell Kellum, Inc. See the Specifications document.